Dr Catherine Kennedy is a Research Fellow in the laboratory of Professor Elizabeth Hartland. Catherine’s current research focus is on understanding the host immune response to bacterial infection in the gut, with a particular interest in the role of “death receptor” signalling. She is the leader of the Mucosal Immunology Group within Elizabeth’s group. Over the course of her career, Catherine has also worked on how bacteria cause gas gangrene and how the immune system contributes to the development of stomach tumours. Catherine has published her work in highly regarded journals across three different fields including PloS Pathogens, Cancer Cell and Nature. 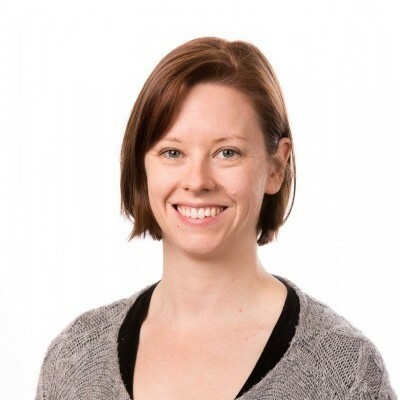 She was the recipient of an Australian Research Council Discovery Early Career Research Award Fellowship in 2012 to join Elizabeth’s group at the University of Melbourne, and in 2014, successfully applied for a National Health and Medical Research Council New Investigator grant to expand her work in gut immunology. 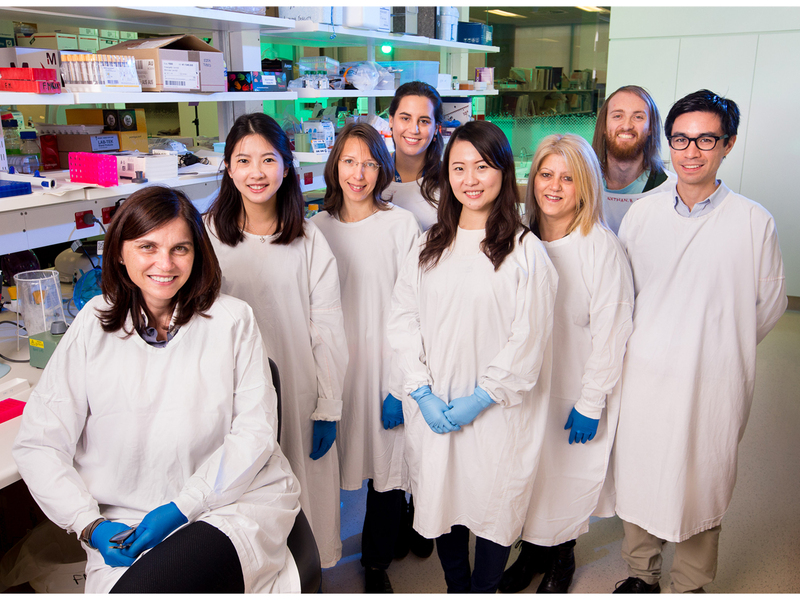 Fabienne’s group focuses on autoimmunity and has recently initiated an important funded research program on restoring immunity in cancer.